Current selected tag: 'eyebrow drawing'. Clear. 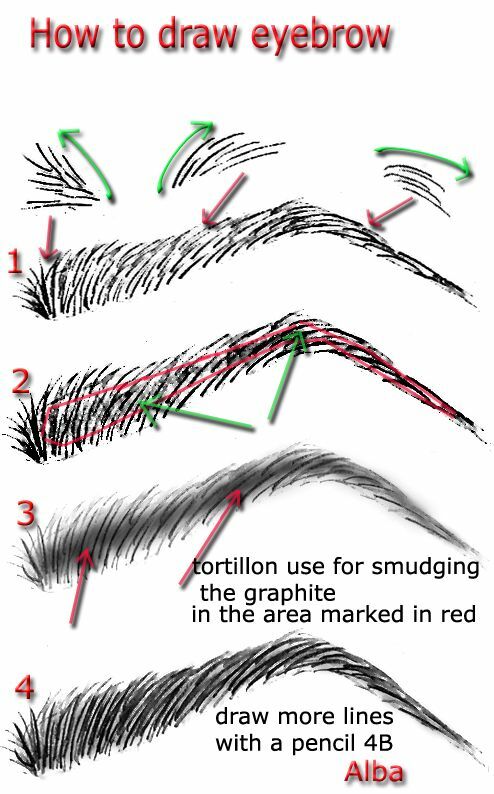 This simple 4-step drawing reference guide explains how to draw detailed eyebrows for your portrait drawings.